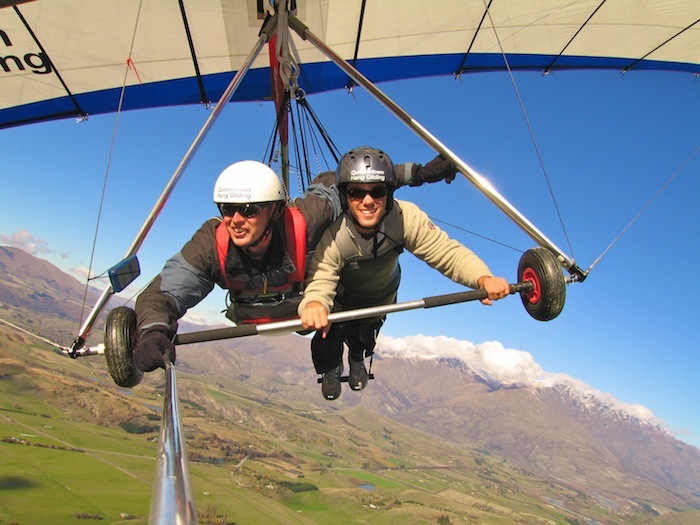 Queenstown, New Zealand is “The Adventure Capital of the World” – a title it hands-down deserves! 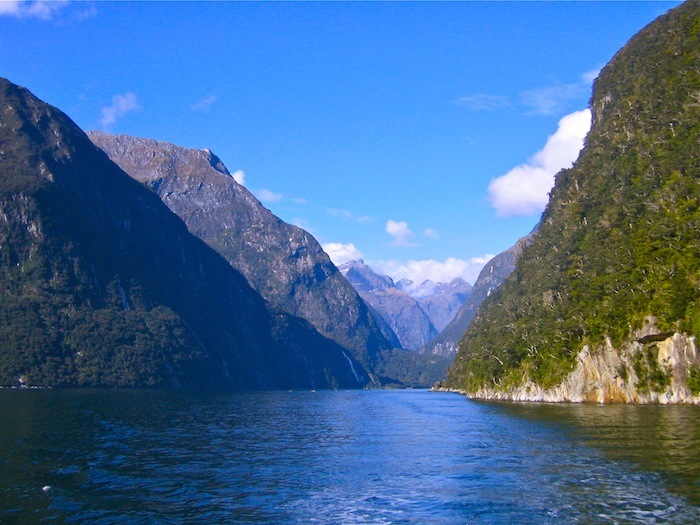 In addition to that, I would personally add that Queenstown is my MUST SEE destination in New Zealand. From the moment I arrived, I absolutely fell in love with this cute, small town tucked away in the mountains that is an adrenaline junkie’s dream come true. 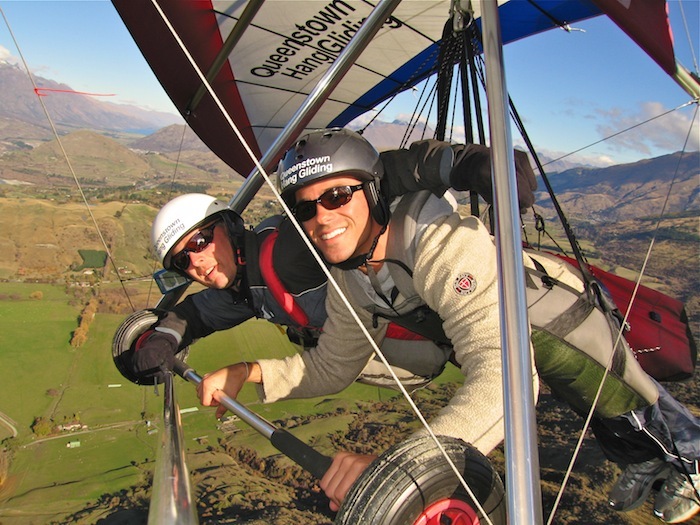 No matter what type of adventure you’re looking for, the Queenstown must do list is endless! 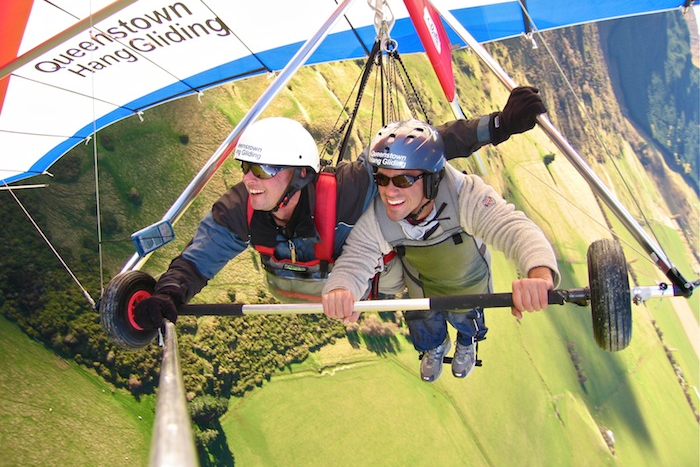 There’s skydiving, bungee jumping, whitewater rafting, hiking, paragliding, skiing, jet boating, mountain biking, Lord of the Rings movie tours and so much more! 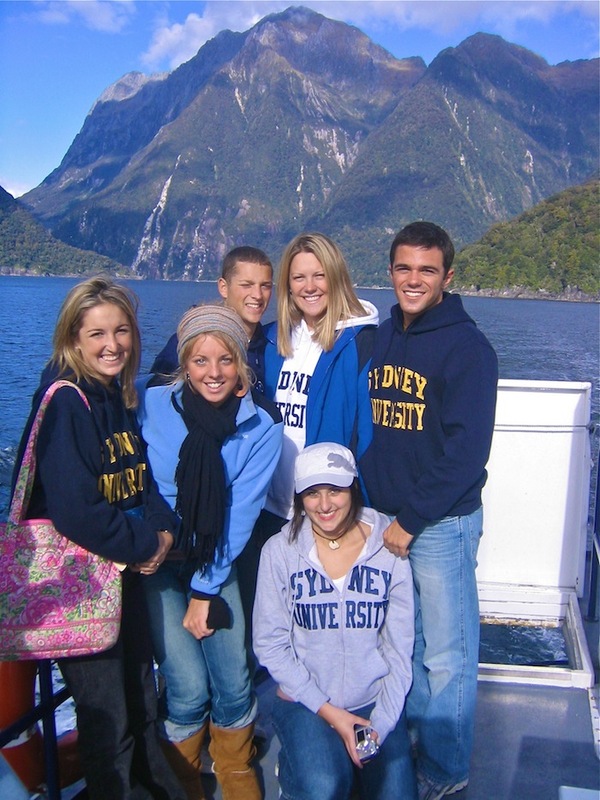 I traveled throughout the South Island of New Zealand after studying abroad in Australia by flying Air New Zealand. 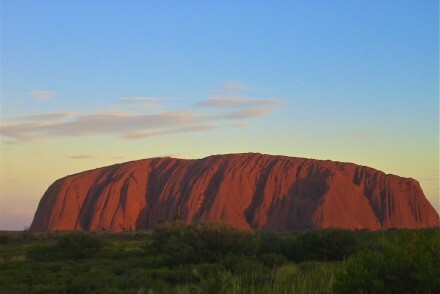 At the time “hop-on, hop-off” buses were the rage for backpackers (and still are)! I hopped on and off the Kiwi Experience. 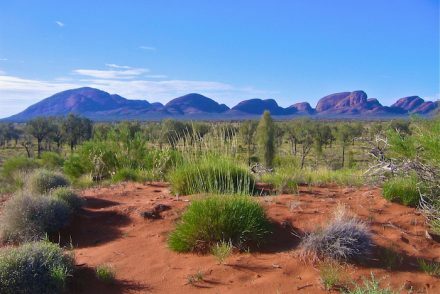 As a solo backpacker, I loved the flexibility of adjusting my schedule and To Do list along the way. 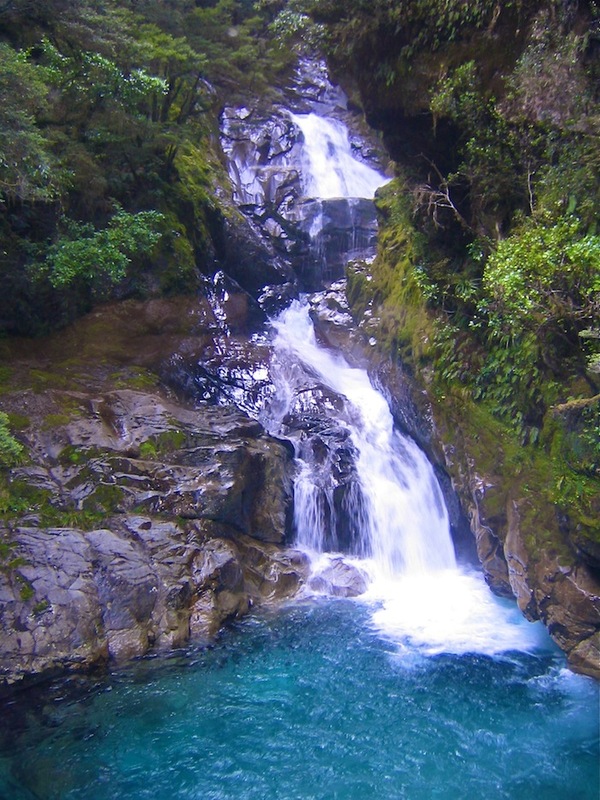 I spent nearly two weeks exploring South Island destinations such as Queenstown, Franz Josef, Lake Tekapo and Christchurch. 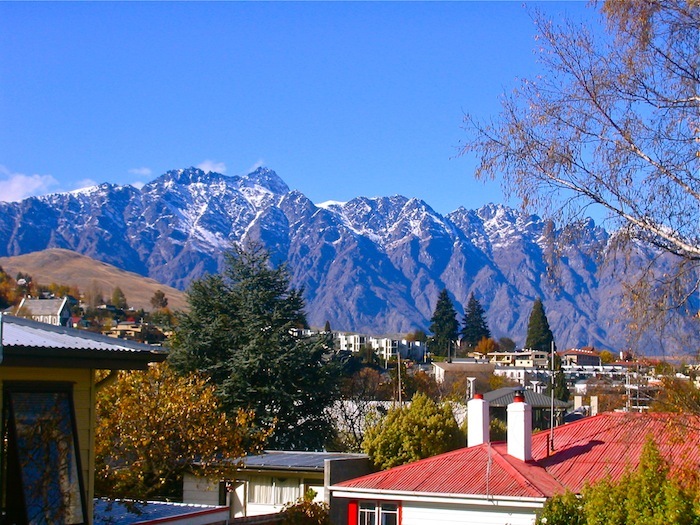 My trip to Queenstown was (no brainer!) 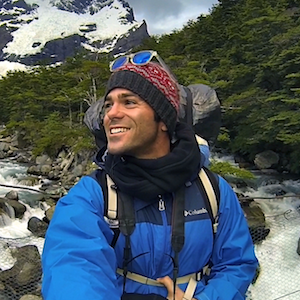 all about extreme adventure! 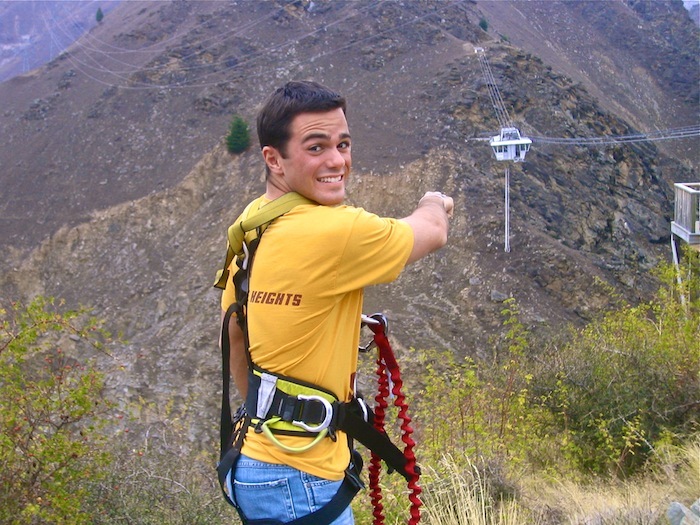 Since I had already been skydiving a few times in the States, number one on my Queenstown must do list was bungee jumping or, as the Kiwis spell it, bungy jumping. 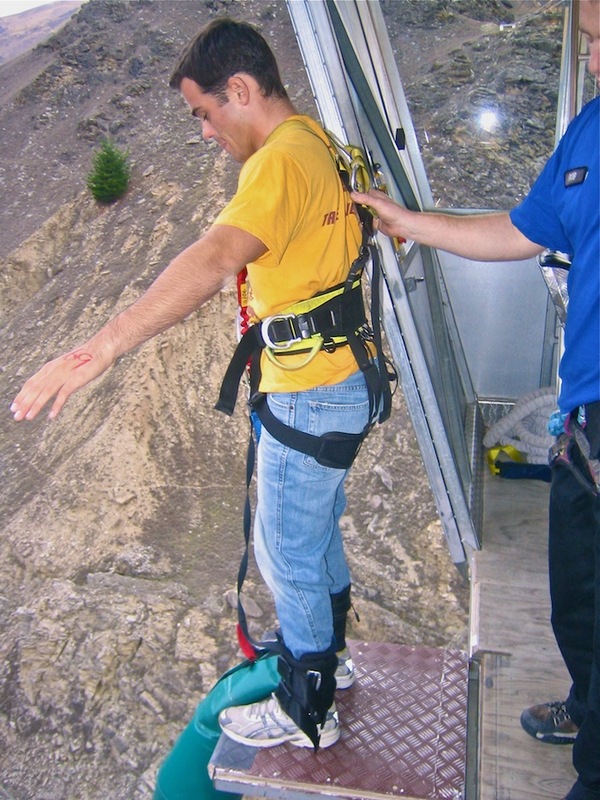 Queenstown is home to the world’s first commercial bungy jump – The Kawarau Bridge Bungy (43m) – but I wanted something higher! 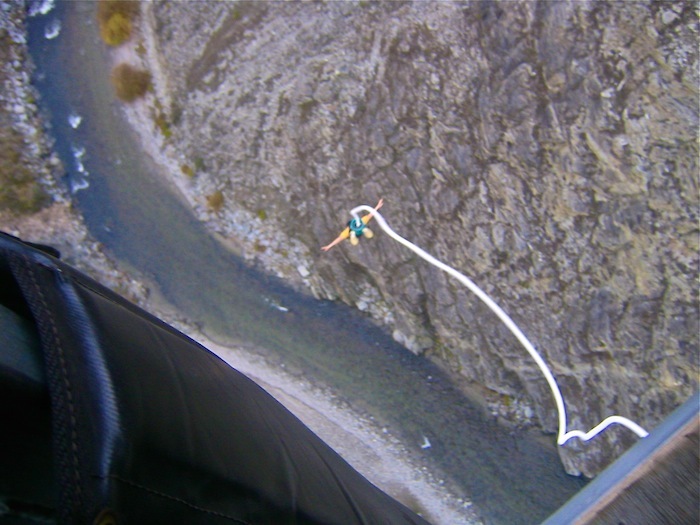 Cue the drumroll for New Zealand’s highest bungy jump (134m) above the Nevis River – The Nevis Bungy Jump. 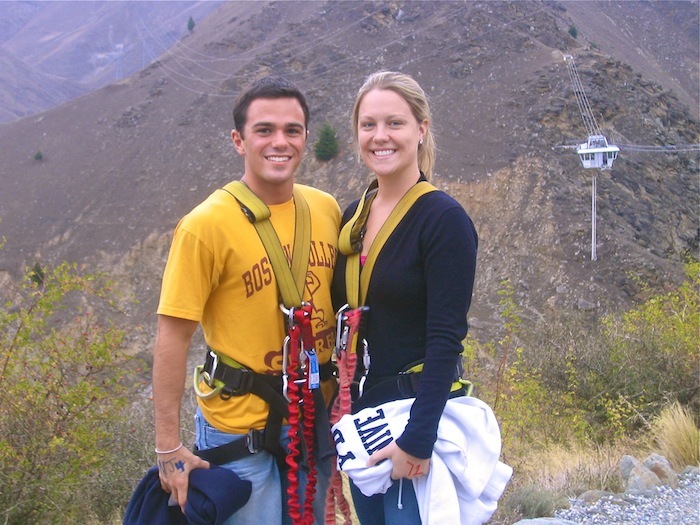 Susan, a friend of mine from Boston University who was also studying abroad, happened to be in Queenstown at the same time and was down for taking the plunge with me. 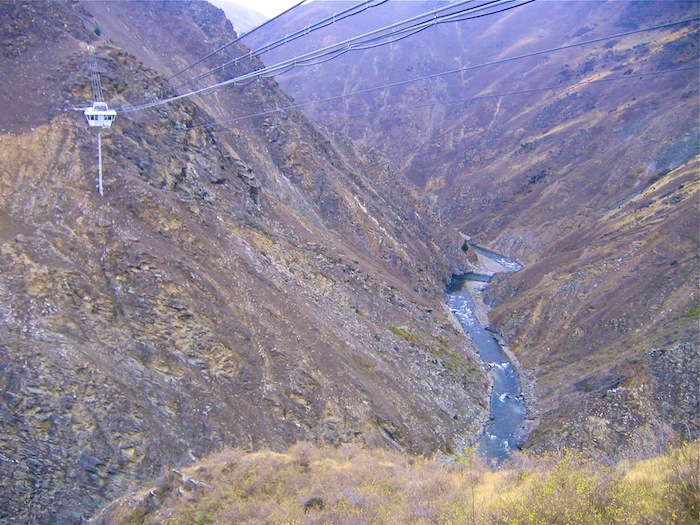 On the cable car ride over the river to the actual jump we were really excited but at the same time TERRIFIED. I can vividly remember it — Standing on the ledge, looking down and forcing myself to jump… I literally saw my life flash before my eyes! For nearly 10 seconds I felt as if I was plummeting to my death. 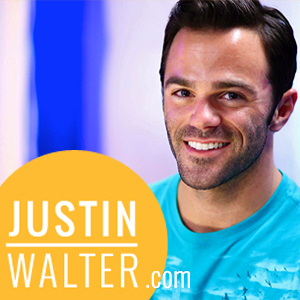 And call me crazy… I loved it! 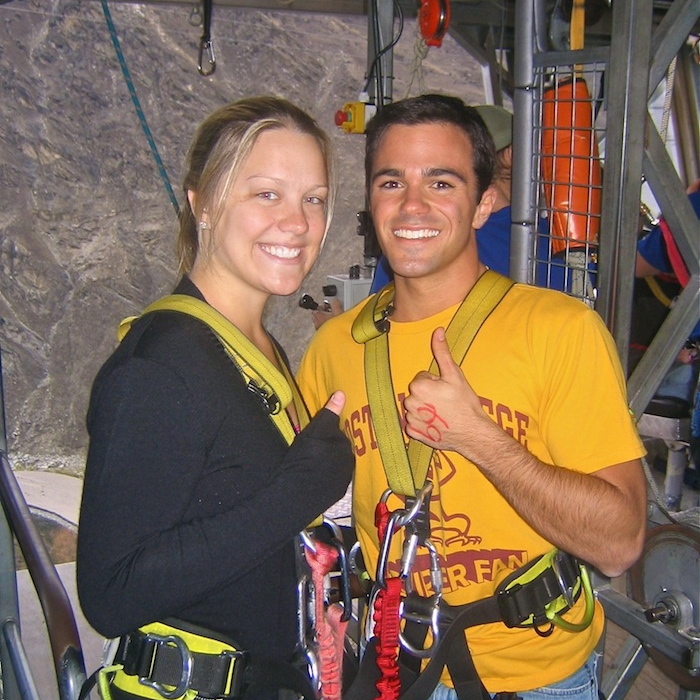 The adrenaline rush was out of this world! 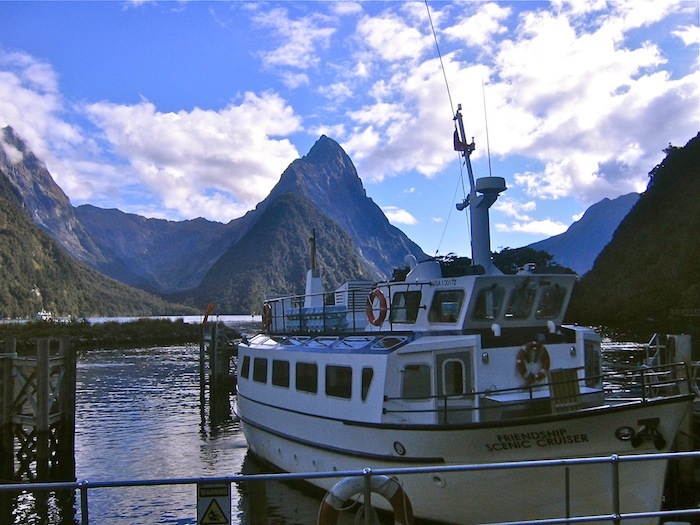 A distinctly unique, very popular and relaxing Queenstown must do adventure is boating through Milford Sound which is part of the Fjordland National Park World Heritage area. 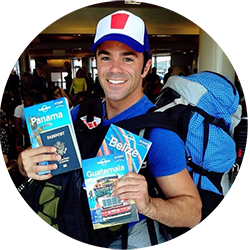 Travel Tip – Looking for ideas? 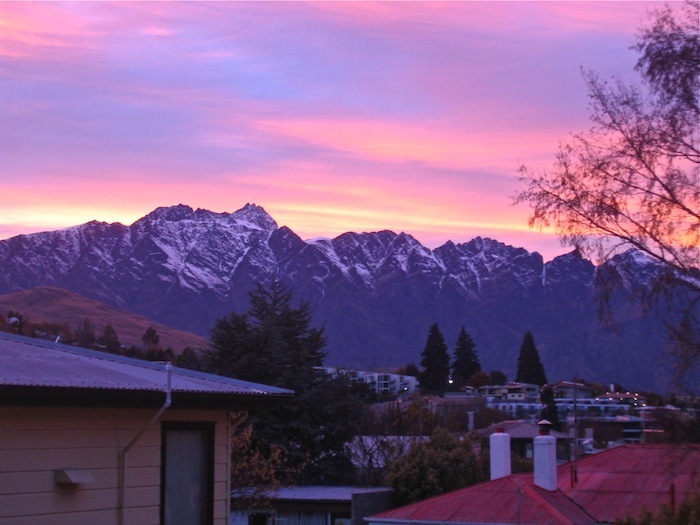 The official website of Queenstown New Zealand is a great starting point! Although I backpacked New Zealand years ago, my good friend Greg recently traveled there and I made him promise me he would go to Queenstown. 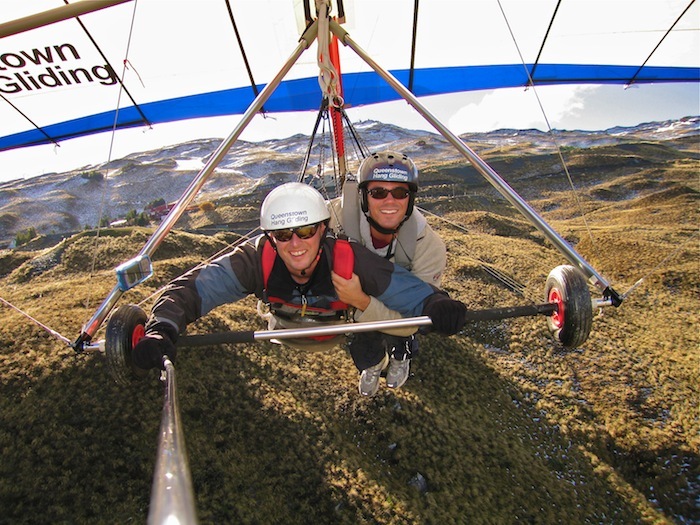 When I asked Greg his top Queenstown must do adventures he told me skydiving over Glenorchy, hiking the Routeburn Track, the Queenstown Gondola and chowing down at Fergburger. My trip to Queenstown was a while ago so things have probably changed. 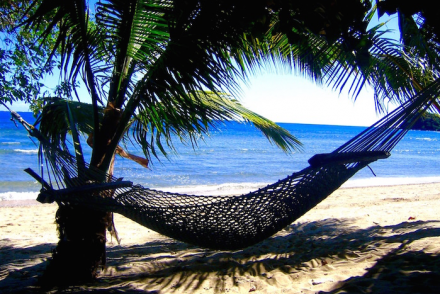 I would recommend checking Agoda for hotel and hostel recommendations. For me, nothing beats outdoor adventure! 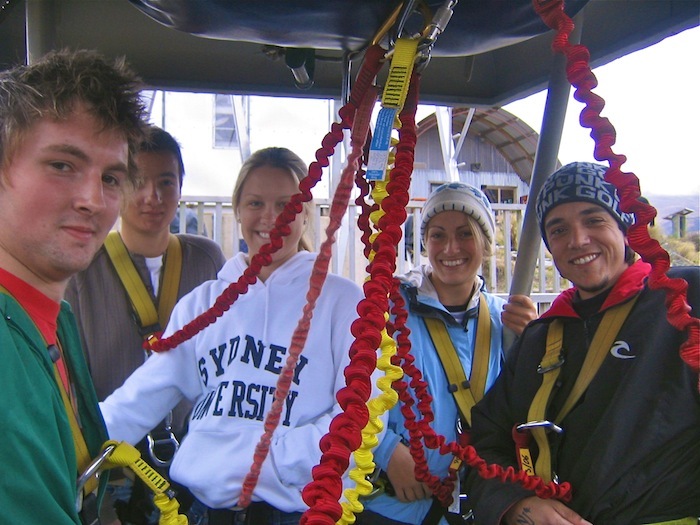 The three activities I did in Queenstown – bungy jumping, hang gliding, boating through Milford Sound – ranged in levels of intensity from easy to extreme, but were all epic. 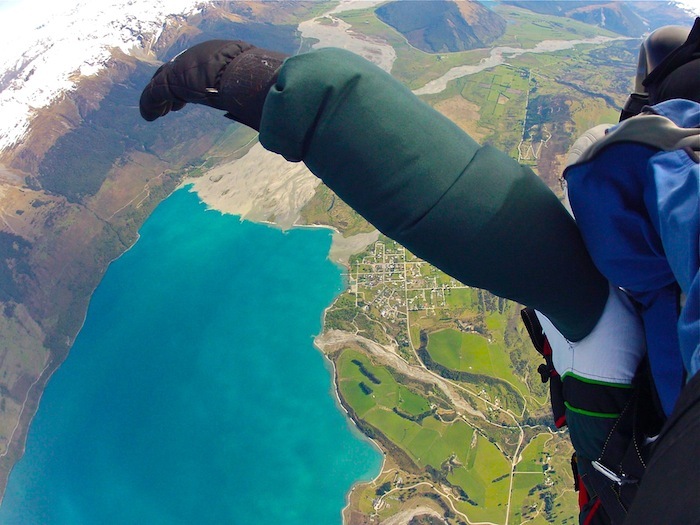 From plummeting to my death to flying like a bird to cruising through what looked like Lord of the Rings movie sets, I’m so happy I experienced some of the adventures that New Zealand offers . 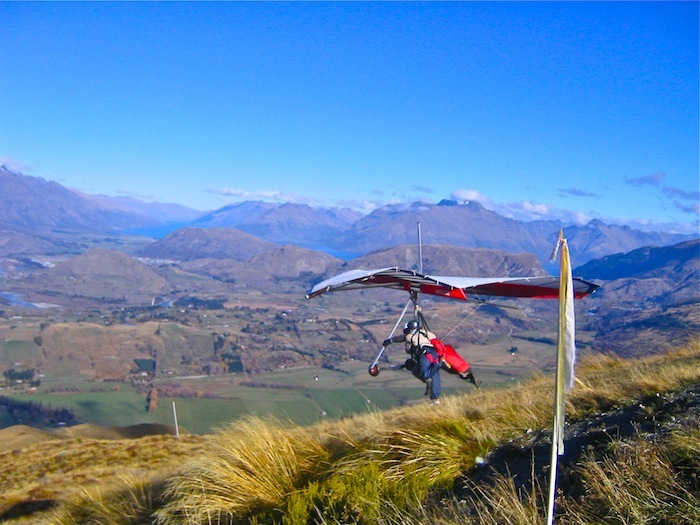 Take full advantage of Queenstown being “The Adventure Capital of the World” — you can’t go wrong no matter what adventure you choose.